Anybody else having a busy month? I have several things on my plate this month, so I thought a simple quilting project was in order. A year ago, one of my favorite online quilt shops went out of business and I snatched up a few yards yards upon yards of fabric for 99 cents a yard! I used some to make pillowcases, some to make my Scintillating Stars quilt, and now I'm using some to make Christmas table runners. Don't worry, I still have plenty for future projects! After my most recent quilt finish (the Round Robin quilt), I've been thinking a lot about how far I've come since my very first quilt. Then this week, my friend Leanne (she blogs at Devoted Quilter), is hosting a linky party on exactly that subject! 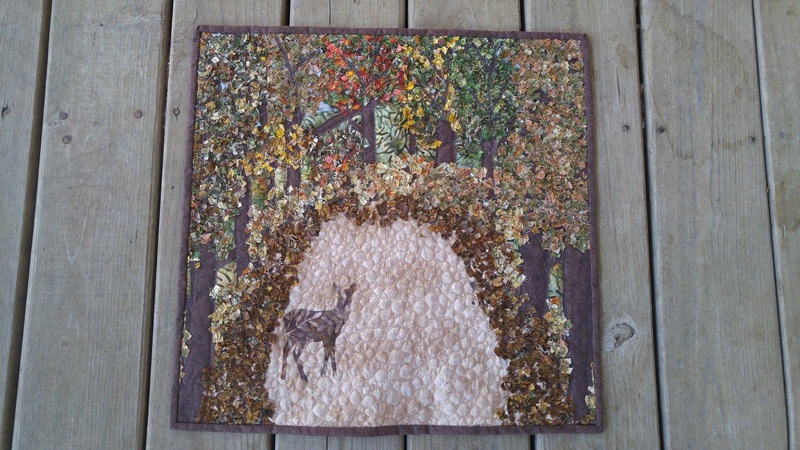 I made my first quilt in 2010. I bought a fabric book panel and coordinating solid fabrics from Jo-Ann's. 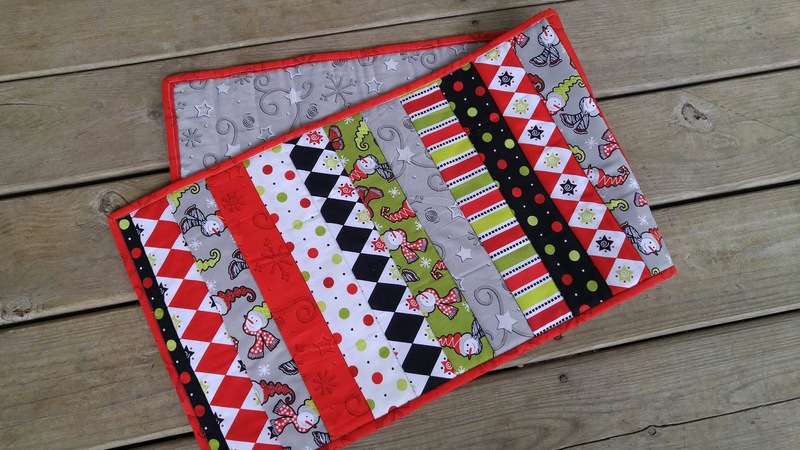 I knew nothing about fabric and less about quilting! I watched YouTube videos for every step. Then called my mom with a million questions. Then called my grandma with even more! I thought everything had to be done the "right" way. I tried many techniques in that first quilt - applique, biased binding, and even free motion quilting! 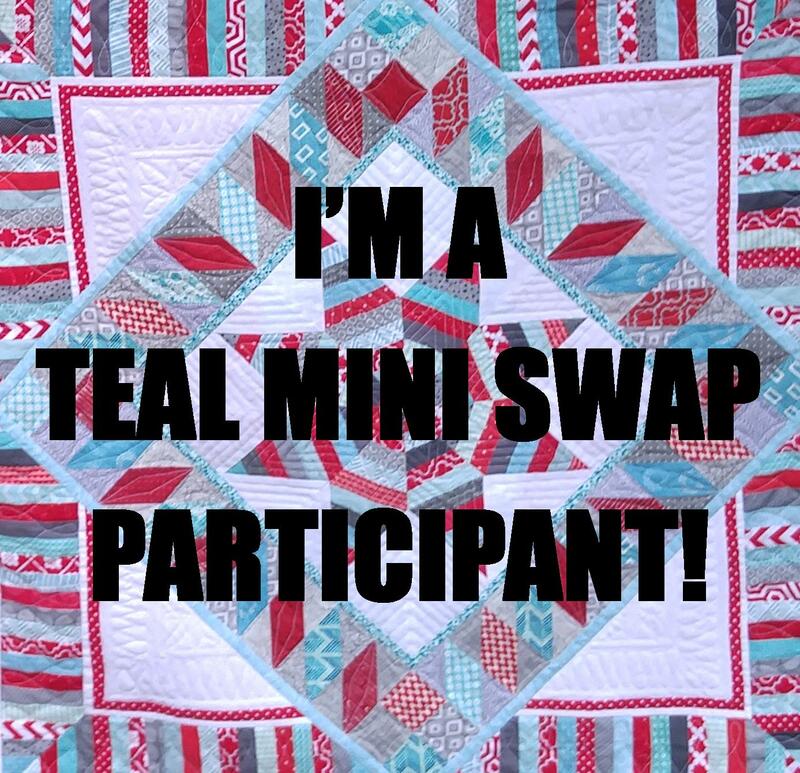 Have you ever participated in a quilt swap? 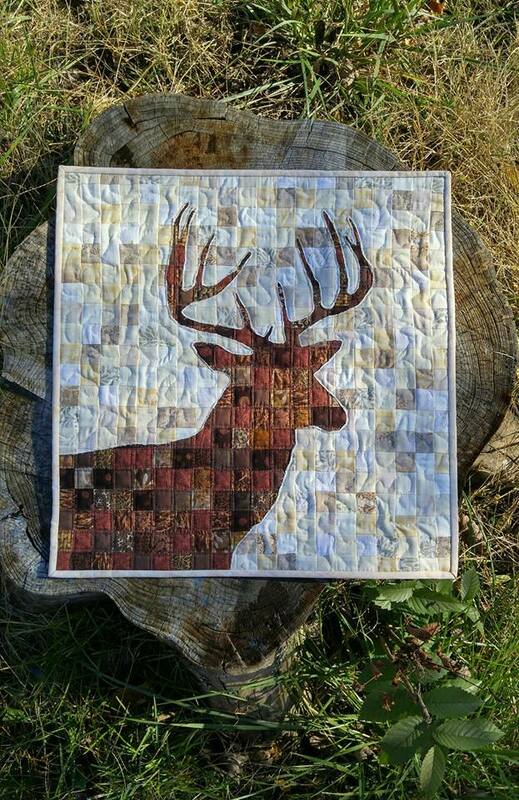 Maybe you remember my deer quilt? Or my art quilt of the road I live on? 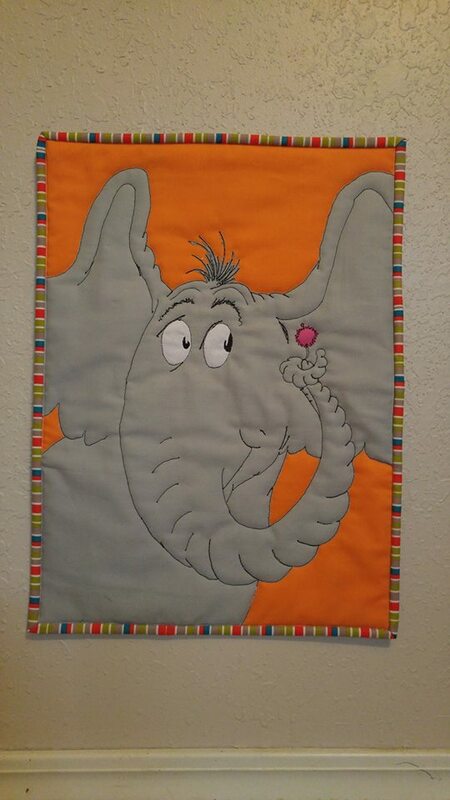 Or my Horton quilt? 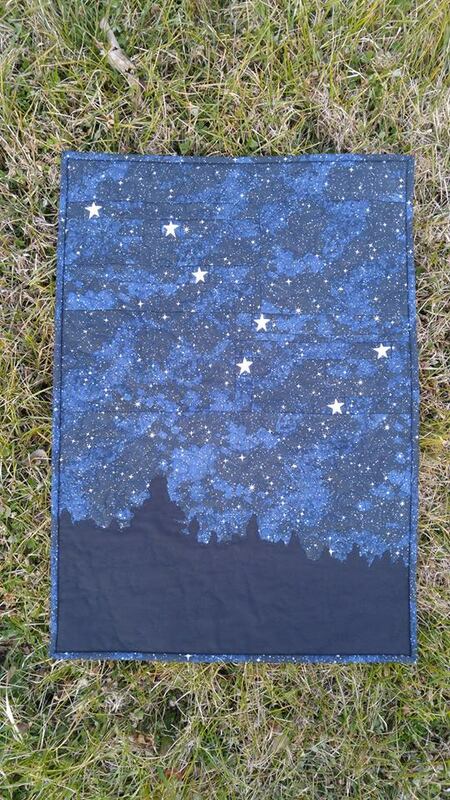 Or my big dipper quilt? 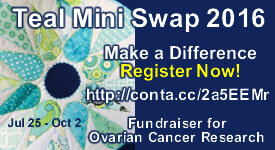 Those were all for quilt swaps!